Should you buy the Sapphire Radeon RX 590 Nitro+? Definitely, if you’re in the market for a Radeon RX 590. The Sapphire Radeon RX 590 Nitro+ ($280 on Newegg) is better than the XFX RX 590 Fatboy in every way, from performance to size to heat dissipation. The question is whether you need a Radeon RX 590. 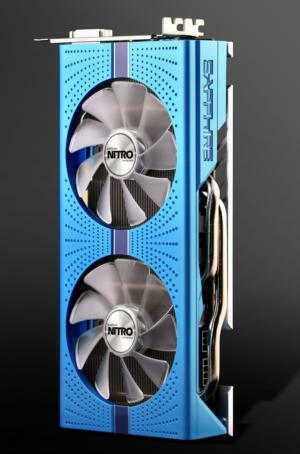 It’s the best mainstream (sub-$300) graphics card available for 1080p gaming. It puts in a damned fine showing at 1440p resolution, too, especially if you don’t mind bumping some visual settings from Ultra to High or have a FreeSync monitor to smooth out any slight frame rate hiccups. The Radeon RX 590 pounds on the GTX 1060 in every game but GTA V at roughly the same street price as Nvidia’s cards, and AMD tosses in three free triple-A games from popular series, too. There’s no reason to buy a GTX 1060 right now unless you need a mini-ITX GPU for a tiny PC, or have limited power supply capability. The Radeon RX 590 blows it out of the water. But AMD’s other mainstream cards deliver outstanding value themselves. A huge number of gamers rock 1080p, 60Hz monitors. The Radeon RX 570 excels at high-fidelity gaming at those settings, and it can often be found for under $160 on sale. The Radeon RX 580 is a lot faster than the RX 570, but the custom Asus Strix model we tested is only 7 or 8 percent behind the Sapphire RX 590 Nitro+’s performance. You can usually find some 8GB Radeon RX 580s selling for around $200 on sale these days, and you get your choice of two of the three free games that come bundled with the RX 590 with the lesser-powered cards. That’s an absolutely stunning value that tarnishes the RX 590’s allure, especially with performance being so close. Highly overclocked RX 580 models with beefy custom coolers (a.k.a. something similar in quality to the Sapphire RX 590 Nitro+) still tend to cost $250 or more, though. If you’re looking for something swanky, or simply want as much future-proofing as possible under $300, opting for the Radeon RX 590’s extra oomph makes a lot of sense. 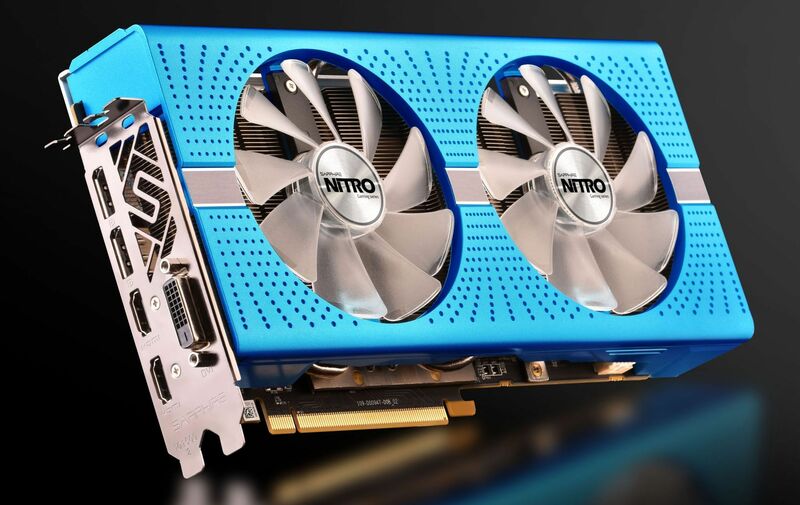 Sapphire’s Nitro+ is easily the best Radeon RX 590 we’ve tested. The card delivers impressive all-around performance while staying quiet under load, and Sapphire loaded the card with luxurious features like fans that idle under light loads and a dual BIOS. It looks and feels luxurious, too. Highly recommended. Just make sure it makes sense for you to snag a Radeon RX 590 rather than a discounted Radeon RX 580 before you pull the trigger. The Sapphire Radeon RX 590 Nitro+ delivers superb 1080p gaming performance with few compromises, though the power draw is massive.